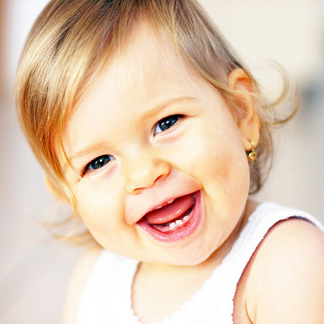 At Hartley Bridge Family Dentistry, we believe it's never too early to start a lifetime of excellent oral health. To support this philosophy, we offer a free exam for your baby the month of their first birthday. Come celebrate your little ones milestone in our office!